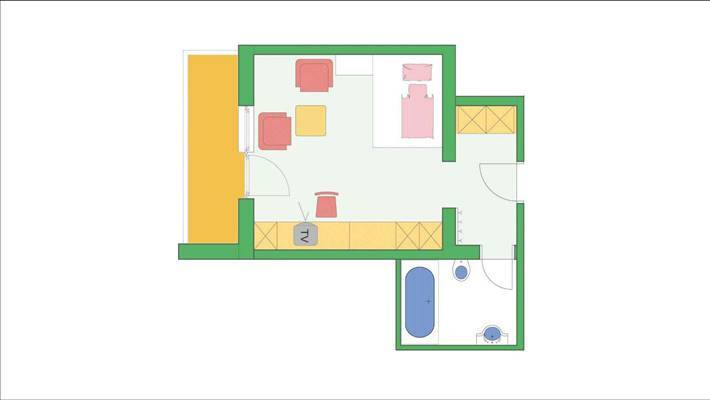 Comfortable, stylish, practical: Our single rooms with single bed and own seat group, located in the Sonnberg annex. 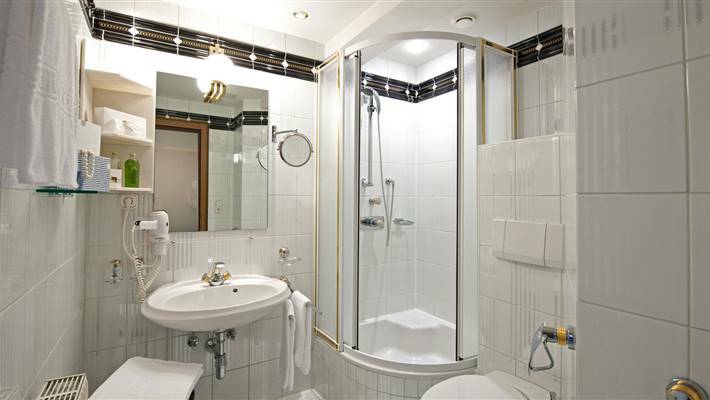 They are equipped with everything you need, from a TV set to a desk to a bathroom with shower and toilet. 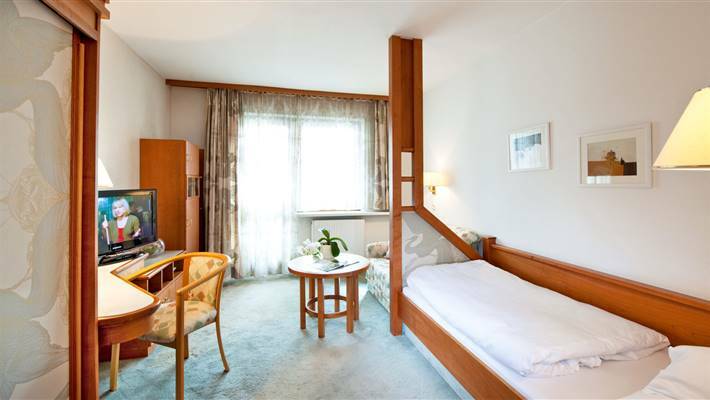 A nice balcony completes the compact single room – perfect for a ski weekend or a short holiday. The rooms of the Kat. H are in the house Sonnberg, which is underground connected with the main house!